When leading and large clients determine their professional service relationships, one factor influencing their decision is how well prospective service providers fit with their own values, culture, and aspirations. Evidence of strong governance and responsible management goes a long way to demonstrating this fit and becomes especially important in competitive bids, tender and proposal processes with government and large corporates (as we have discussed before). Beyond bids, other benefits of effective governance and management include positioning your firm as an employer of choice for talented professionals, as well as a preferred referral source for others in your circle, increased transparency to staff and stakeholders, and a reduction in risk and less waste in your operations. 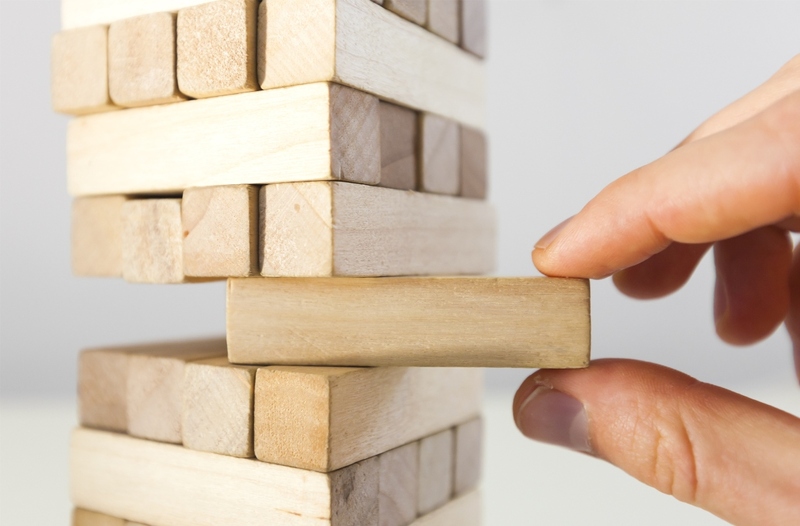 Does your firm’s governance and management stack up? Is your firm’s governance and management solid? Or more fragile, like a game of Jenga? Sensible clients don’t expect exactly the same standards and processes of every prospective professional adviser. Just like in the corporate world, organisation size is an important determinant of the nature and extent of formal governance protocols and management practices for professional services firms. Run through JMA’s quick guide below to learn more about what minimums are relevant today for different sized professional services firms. Here’s a guide to what you should implement to make sure that your governance and management don’t put you at a commercial disadvantage. evidence of IT and data security. formal human resources management practices. movement toward the ASX best practice governance framework. Expectations of large professional service firms are similar to those of highly regarded ASX-listed corporates. Compliance with OECD and best practice in annual reporting will get you there. 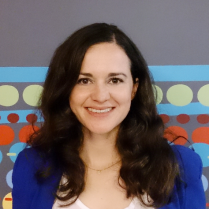 Other options to get your firm up to standard quickly include quality accreditation programs like Law 9000 (which many firms have moved away from in recent years), or the B Corp certification, which is focussed on rigorous standards of social and environmental performance, accountability, and transparency. Obviously, one size does not fit all, and these are not exhaustive lists. 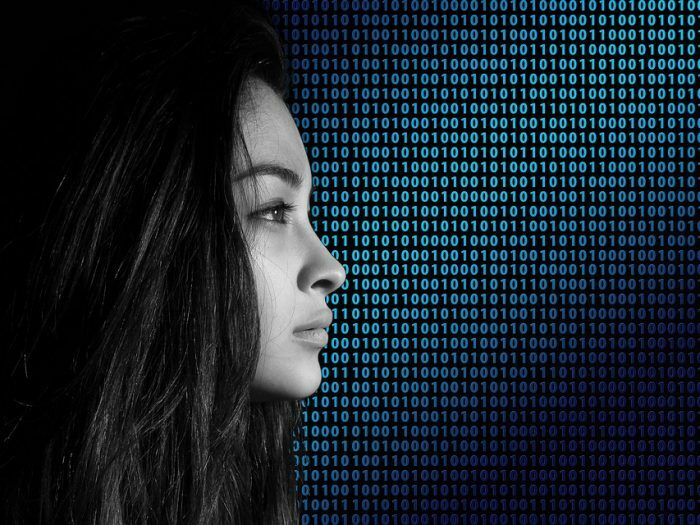 Just as governance and management sensitivities and requirements vary across clients and sectors, there is no uniform approach for each professional services firm. If you are a cross-border tax or legal specialist for instance, evidence of anti-money laundering and anti-bribery might be crucial deciding factors for clients you wish to do business with. Clearly that threshold requirement is lower down the list (if it’s on there at all) for a regionally based tax accountant dealing with private citizen clients. The advantages of getting governance and management to these standards are more than making the cut in competitive selections – they will bring the wider business and cultural benefits of a well run firm attracting culturally aligned clients who want to work with and and employees who want to work for you. Download the free JMA quick-start guide, Developing policies and procedures for your firm (PDF). If you need help evidencing, writing and presenting your firm’s governance and management for a tender, bid, or proposal check out JMA’s bid building blocks or please get in touch. Stay up-to-date with business development insights and tips from our blog. WIN MORE tenders, bids & proposals? Making an objective judgement call on whether to bid for a tender or proposal opportunity is the critical first step to improving your success rate and securing profitable new business. 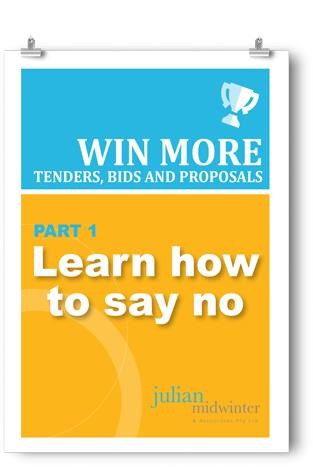 In the first part of our Win more tenders, bids & proposals series, you will learn how to make more informed decisions, and when to say no. 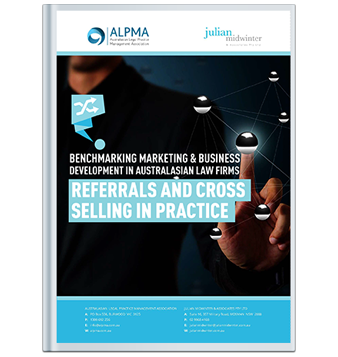 challenges and barriers for firm referral and cross-selling programs. Ready to learn more? Download your free copy of the report.